Welcome to Sugarhill Dental Care. We invite you to browse our website and see what makes our dental office extraordinary. 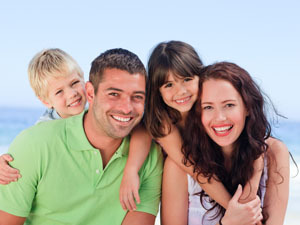 Our commitment is to provide our patients with compassion and exceptional dental care one smile at a time. Dr. Christopher Kindig and his highly trained staff use an effective combination of the most advanced technology and time proven methods to keep your smile healthy and beautiful. We specialize in personalized dentistry and are here to help you understand the wide range of options available to meet your dental and financial needs. Dr. Christopher Kindig works with each of his patients individually to create a unique experience. He will take the time to answer all of your questions, explain all of your treatment options and do everything possible to make sure your experience is a great one. Our team of professionals is committed to the highest standards of dental care, ensuring that every patient leaves our office with a bright and healthy smile. We are excited to welcome you to our practice and help you create the beautiful smile you deserve. We invite you to call us today and schedule your next dental visit. "My first visit at your office was a great experience. I was impressed with the professionalism, cleanliness and excellent care I received. Your staff was so helpful and friendly. It was a real pleasure!" "We just wanted to tell you again how very much we appreciate your expertise in creating our beautiful smiles. Your actions spoke of true gentle care and we are grateful." "I have been a patient of Sugarhill Dental Care even before Dr. Kindig took over. Before I met him, I thought, "well time to find a new dentist", but as it turned out I didn’t have to. He is wonderful and spends a lot of time explaining what is needed. My whole family thinks he is great!" "After having a good amount of dental work with Dr. Kindig, I observed what a wonderfully meticulous dentist he is. His staff is always warm and friendly and very willing to help with my insurance. I have referred my family and co-workers to his office and they have been very pleased as well. I would recommend him to anyone and I'm proud to say he is my dentist." 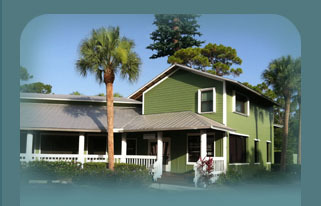 Sugarhill Dental Care Dentist Office serving the Treasure Coast including Jensen Beach, Stuart, Port St Lucie, Palm City, Fort Pierce, Port Salerno & Hobe Sound.